The Puff Law Firm is your legal expertise team for all your legal needs. 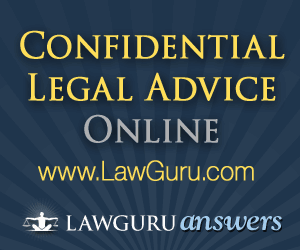 If you are accused of a crime or need legal representation, then contact us right away. 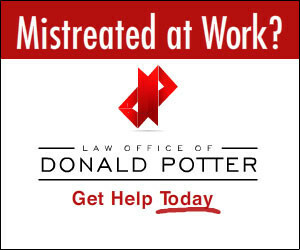 Don’t let your case linger on with no help from a professional lawyer who does this full time for a living. We can guide you every step of the way in getting the best outcome or decision for your case. 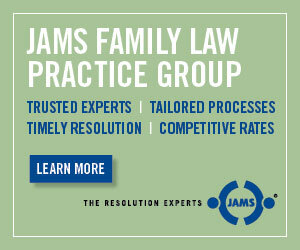 We have been practicing law for the last 20+ years. We have extensive knowledge in many area of criminal and personal injury law. We have won millions of dollars for our clients and have gotten not guilty verdicts for many highly profile cases. If you need a competent attorney that will vigorously fight hard for you every step of the way, then contact the Puff Attorney Team today!